When it comes to roofing, you’d think condensation is harmless; after all, it’s just water. But several things can go wrong if condensation remains unchecked on your roofing system. In this post, Roof Masters discusses how condensation can affect your roof. As your roofers will tell you, condensation can lead to the premature deterioration of the most important parts of your roofing system. Condensation is water, so the wood parts of your roof are at risk of developing rot. Metal that has lost its protection will rust. Moisture could also attract insects to your house and cause more damage to your roof, siding and other components. Mold might grow and cause health problems. There are various ways to rectify condensation issues in your home. One of them is roof and attic venting to get enough air flow to remove the moisture. Non-cool roofs are another way as cool roofs tend to add to the problem during winter months because they encourage condensation. One more solution to this issue is the installation of insulation and vapor barriers as more insulation can keep a roof warmer and diminish condensation. Vapor barriers prevent some of the water vapor from passing through, stopping moisture buildup on the wood and insulation. 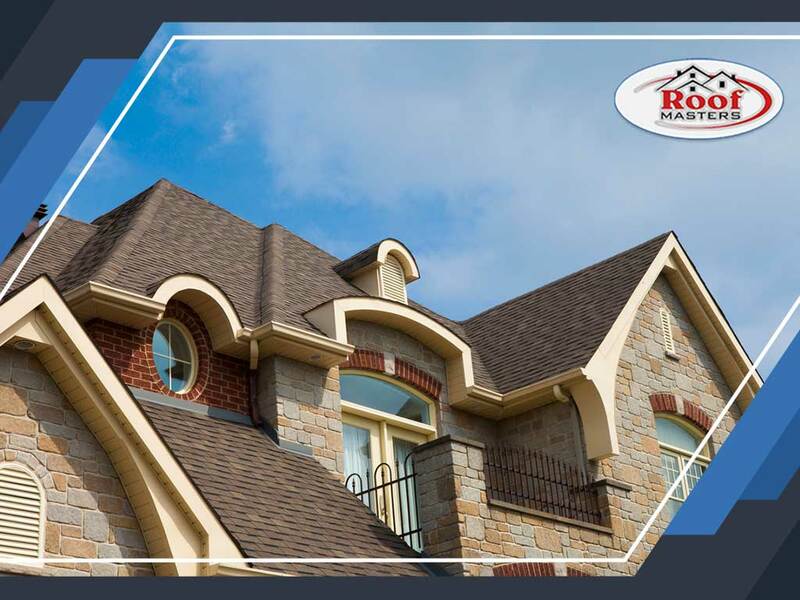 If you’re in need of a roofing company this spring, simply turn to us at Roof Masters for your home improvement needs. We are your number one provider of siding, gutter and emergency repair services. Give us a call at (888) 889-7551, or fill out our contact form to learn more about our services and request an estimate. We serve clients in Rockville, MD, and other nearby areas.